Remember that we can use OneNote to view our notes/assignments. 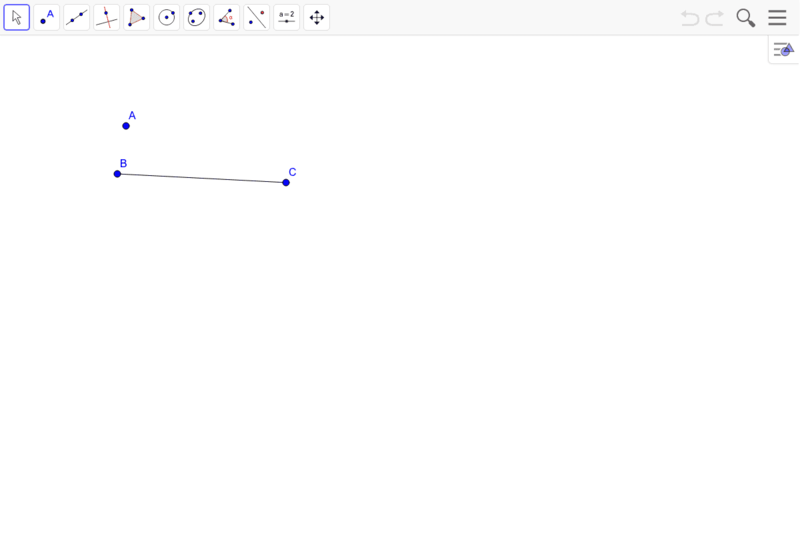 Follow the directions and complete the following constructions. 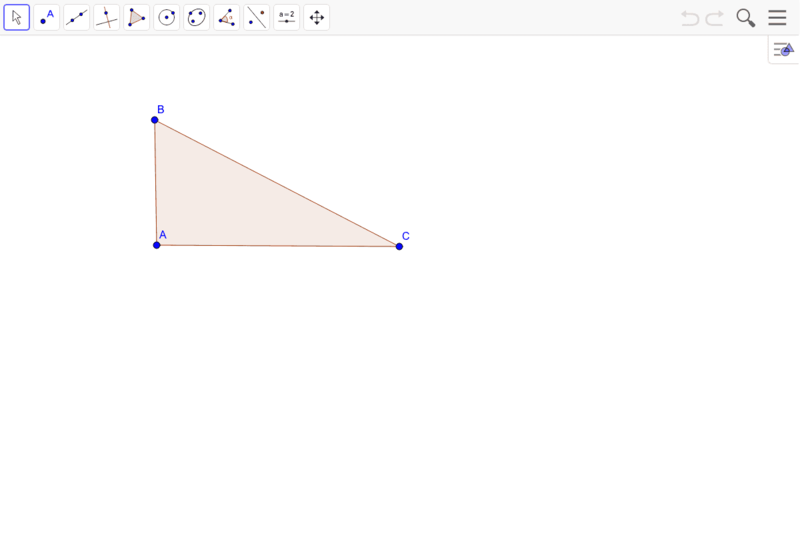 2) Construct a line through point A that is perpendicular to segment BC. 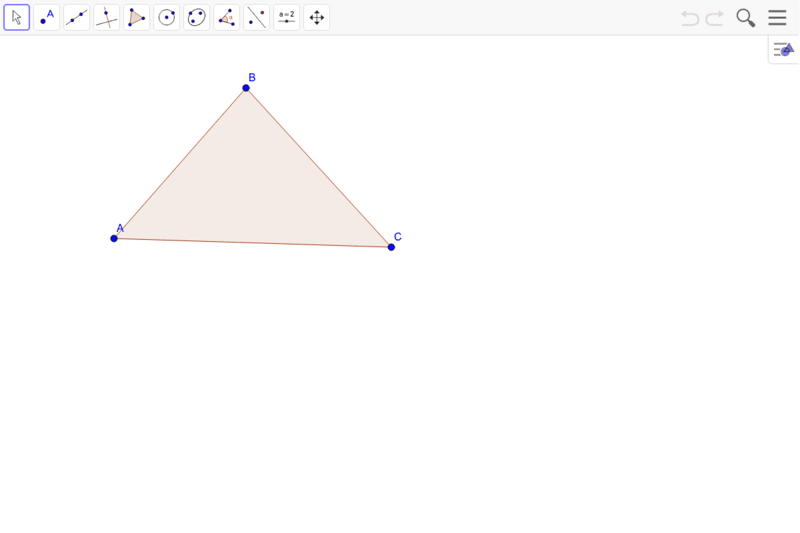 3) Construct the incenter of the triangle. 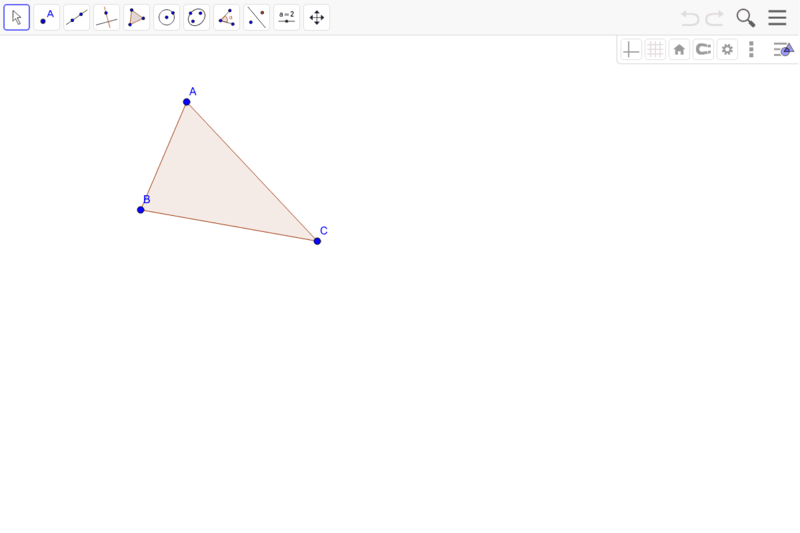 4) Construct the centroid of the triangle. 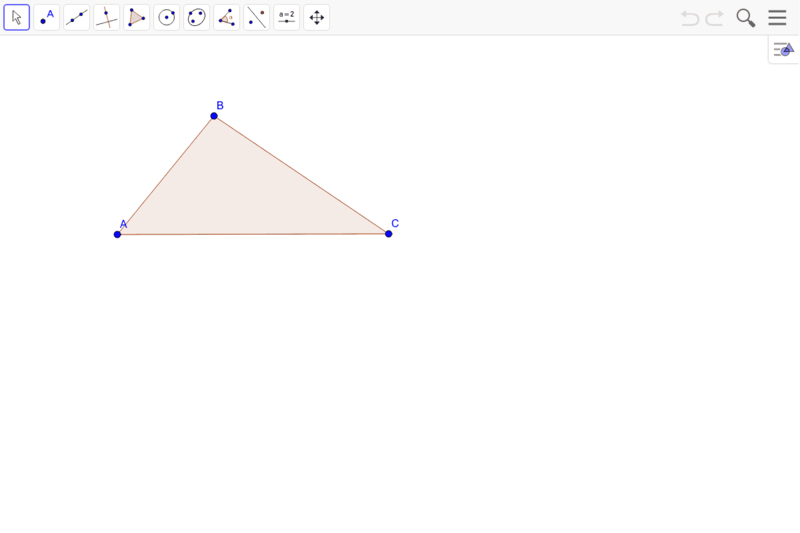 5) Construct the midsegments of the triangle.